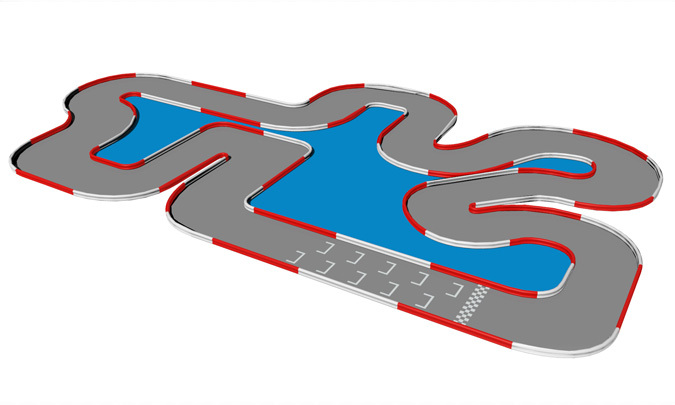 Irvine, CA – Monday August 31, 2015 – With close to 30 locations nationwide – California to New York – K1 Speed is set to open it’s first facility in North Carolina. 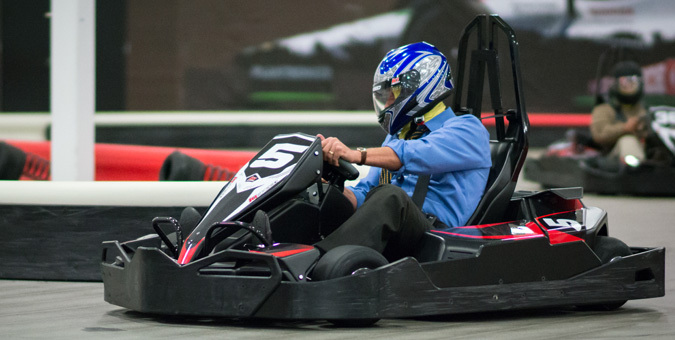 North Carolina carries a rich motorsport heritage, and K1 Speed is no different, bringing premier all-electric indoor karting to the racing community. The new center will open some time early 2016. To make sure you are one of the first to know, please sign up for updates below.